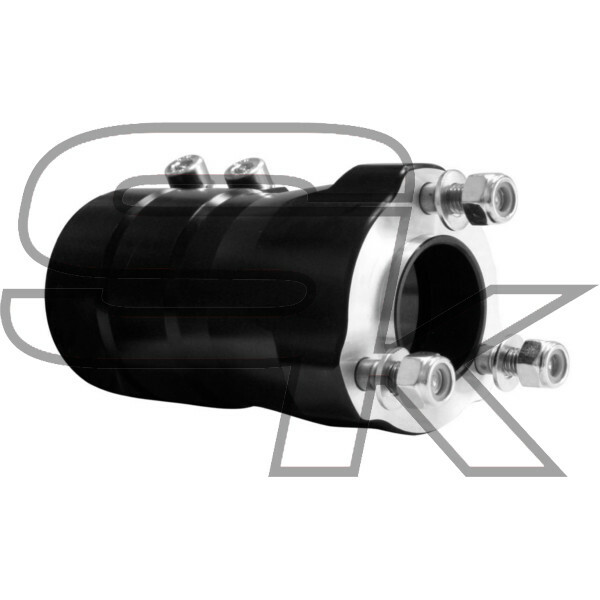 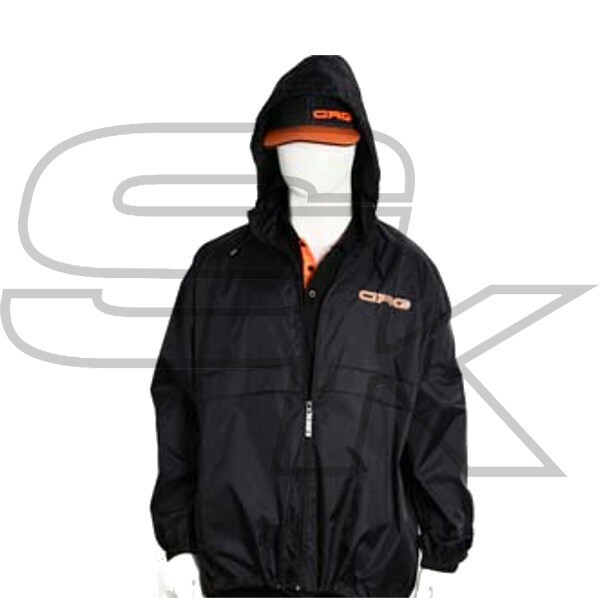 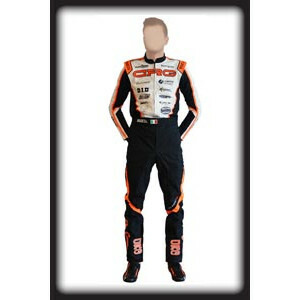 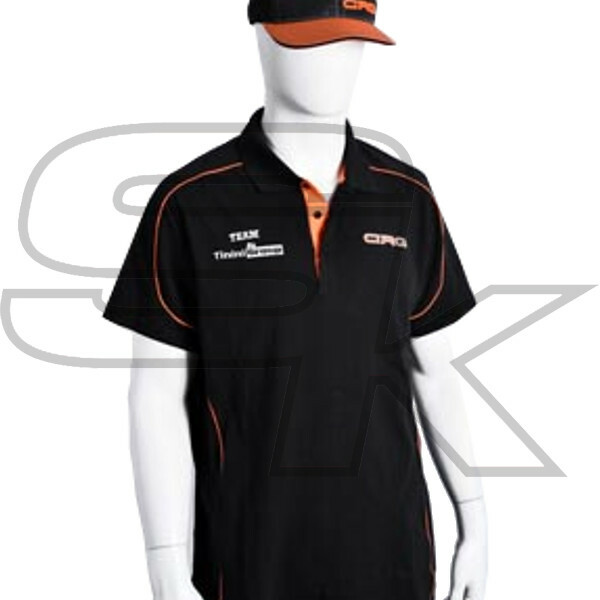 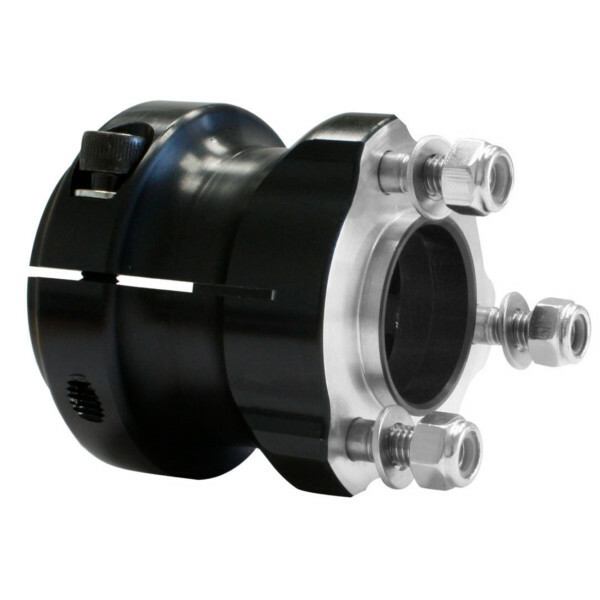 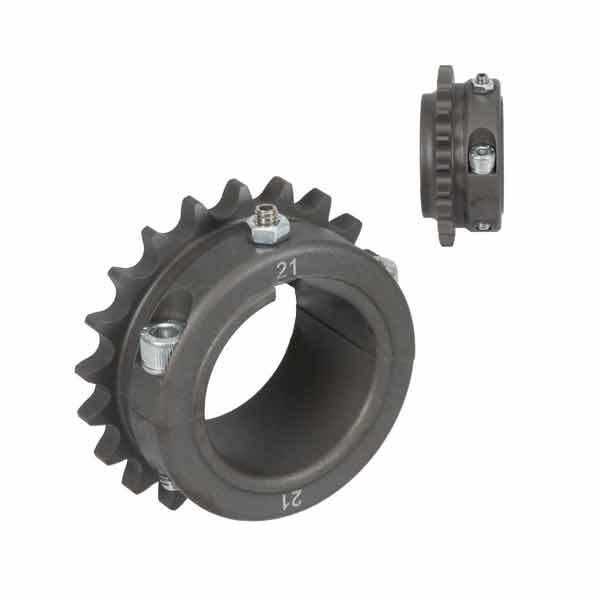 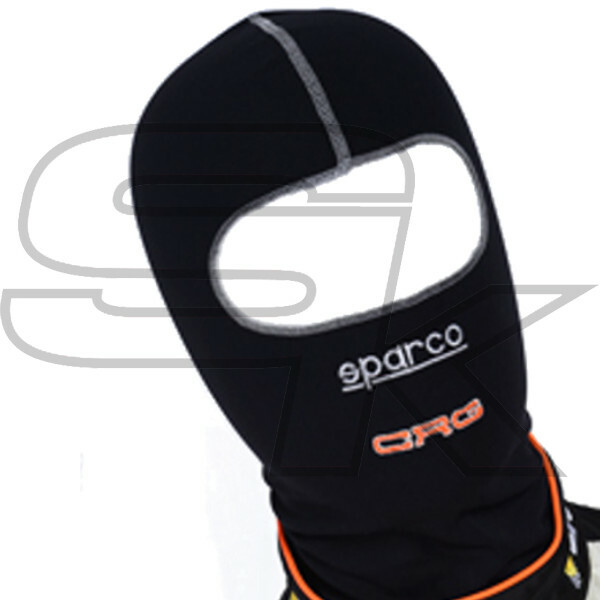 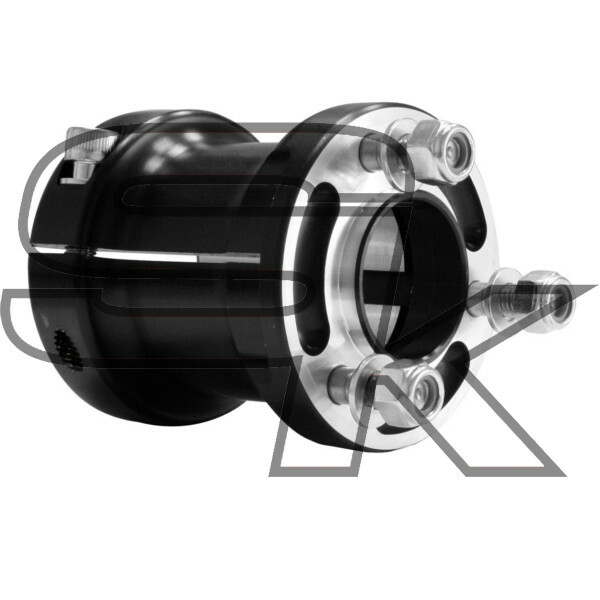 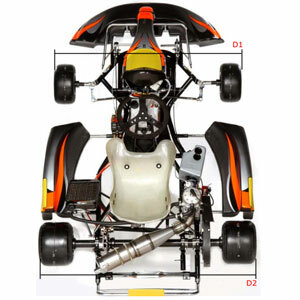 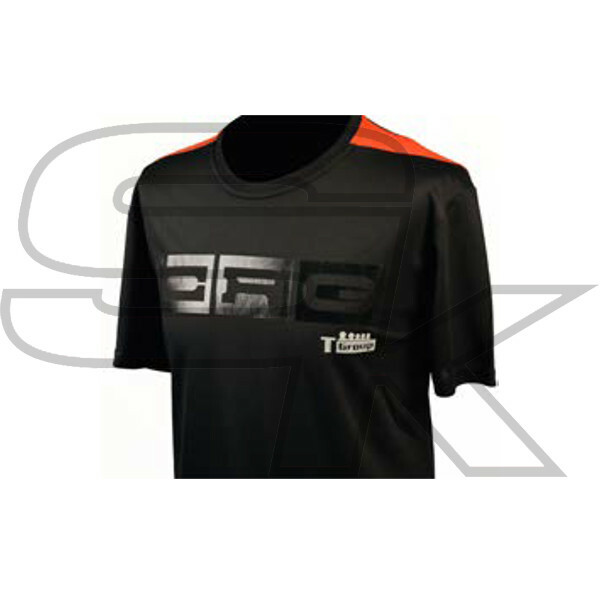 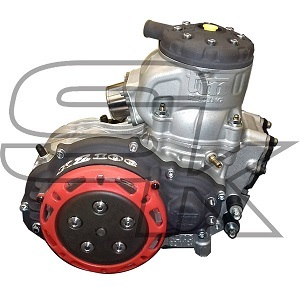 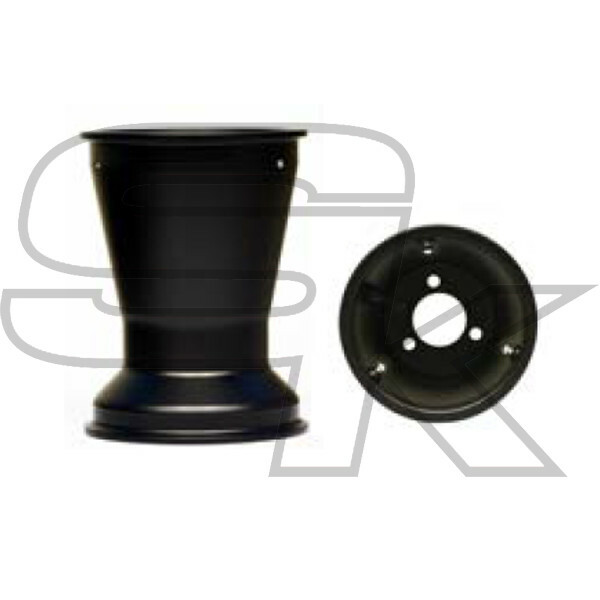 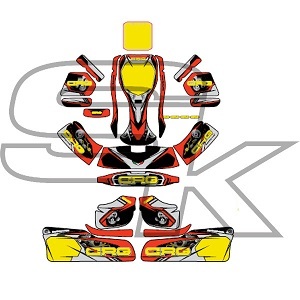 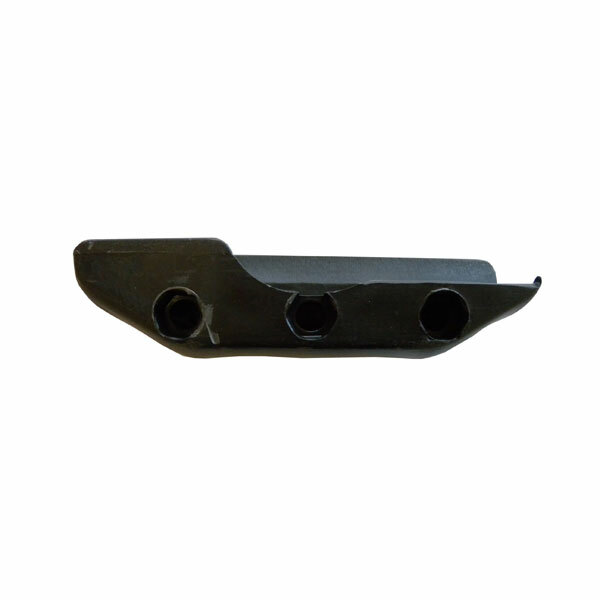 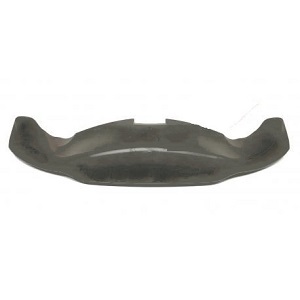 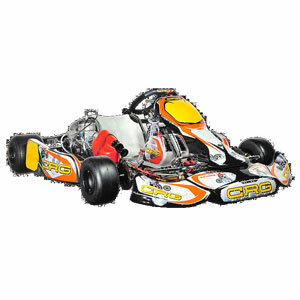 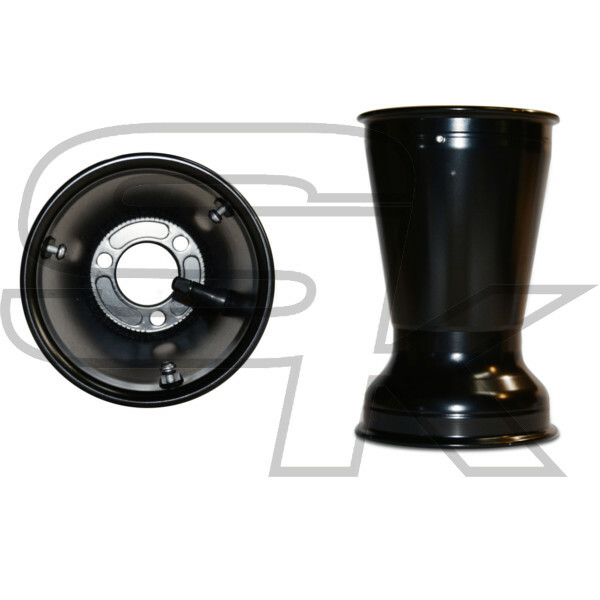 Superkart gives you the possibility to order all CRG spares. 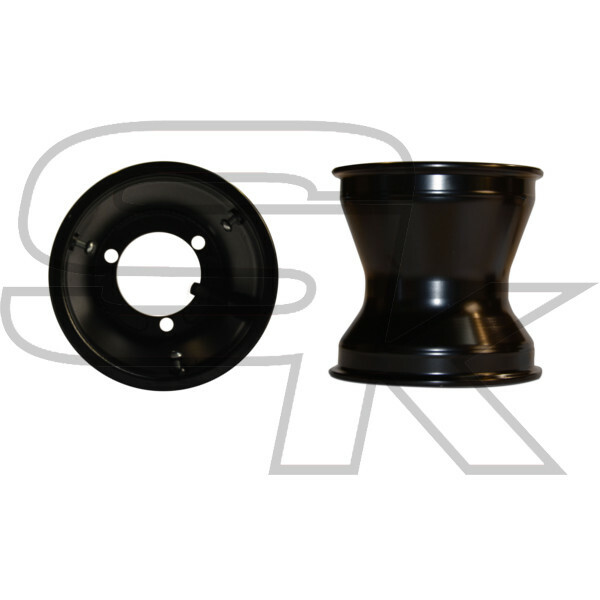 In case you would like to order a spare you can contact us through our contacts page, showing what you're looking for. 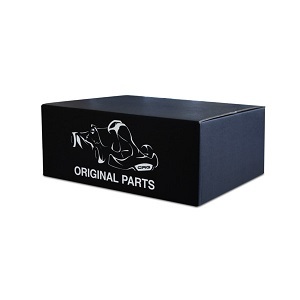 You'll be contacted asap and you'll receive a quote via Mail, including also the shipping fee so you won't find any surprises. 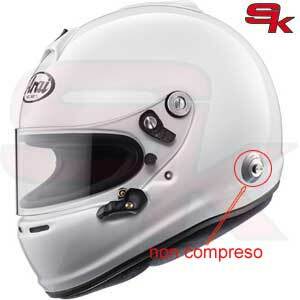 Then, don't hesitate to contact our customer care.